We had the chance to join some friends on a backpacking trip last summer, but we wanted to go fast and light. 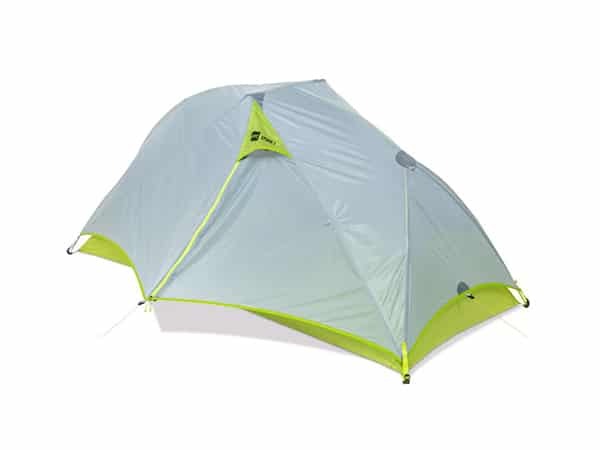 We picked up MEC’s Spark Tent, impressed by the light weight and in spite of the hit or miss reviews. We had a love-hate feeling about this tent. Read more to find out what we like about this ultralight tent, what we don’t, and how it holds up in bad weather. The Spark 1-Person Tent is MEC’s first ultralight tent, available in both 1-person and 2-person sizes. MEC should be commended, for getting a low-cost, ultralight tent. The 1-person Spark is 1.16kg and the 2-person Spark is 1.58kg. 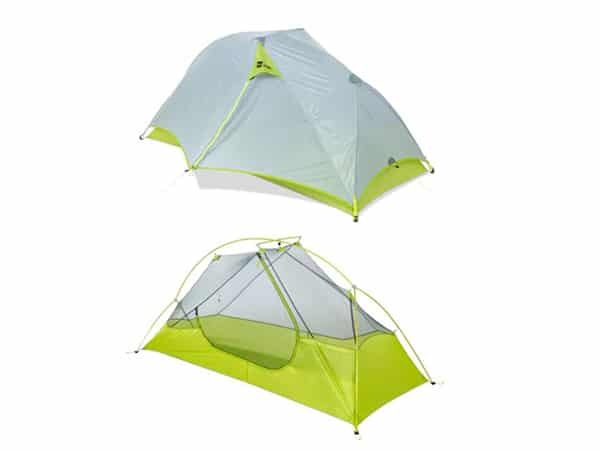 These tents are light, constructed from a lightweight nylon mesh and polyester fly. Our experience was both good and bad, so keep reading to find out more. The Spark is a minimalist tent that great for quick, light summer trips – especially when the bugs are out. While it’s fine for regular weather, it doesn’t provide enough coverage for really bad weather. We’re left wondering where the Spark fits. It’s heavier than other ultralight options that are best suited for good or average weather, yet it isn’t robust enough to handle heavy weather, so this isn’t suitable for a longer backpacking trip where weather could become heavy. All-in-all, our search for a great, ultralight backpacking tent continues. It’s Light. 1.16kg for the 1-person model and 1.58kg for the 2-person. Yes, there are lighter, but not at this price-point. MEC’s Boss Warranty. All MEC products are backed by their Rocksolid Guarantee: if you don’t like it, bring it back. If something goes wrong, you’ll get a new one. Breezy and Breathable. The mesh top is good for ventilation and keeping things cool, making the Spark a good choice for stuffy summer nights. Easy to Setup. Unlike many ultra-light options, the Spark is a breeze to setup. There’s no need to tie-off on trees, use your poles or anything else complex. Small, Ineffective Rainfly. The fly isn’t large enough to cover the entire tent effectively, leading to some wet, uncomfortable sleep. Not a good choice for bad weather. We found this out in Assiniboine last autumn, where we woke up and had a wet sleeping back at the bottom and at one side, as the base and sides of the spark got soaked during nighttime rain. Small and Claustrophobic. Compact is good when trying to cut weight, but too small and crowded is just plain uncomfortable. Our 6’ tester found the 1-person Spark difficult to get in and out of. There is also a lack of space for your gear. Spending an evening in the 1-person Spark was definitely not pleasant. The Spark is intended to be MEC’s ultralight tent for those who count weight down to the last gram, and on that front, it does deliver. The 1-person model weighs in at 1.16kg – significantly lighter than most tents. Is it as feather-light as a Dyneema tent? No. Is the Spark as light as just carrying a tarp? Of course not. But for all but the pickiest of ultralight backpackers, 1kg is right on target. The 2-person edition only adds another .5kg, making it even lighter on a per-person basis. 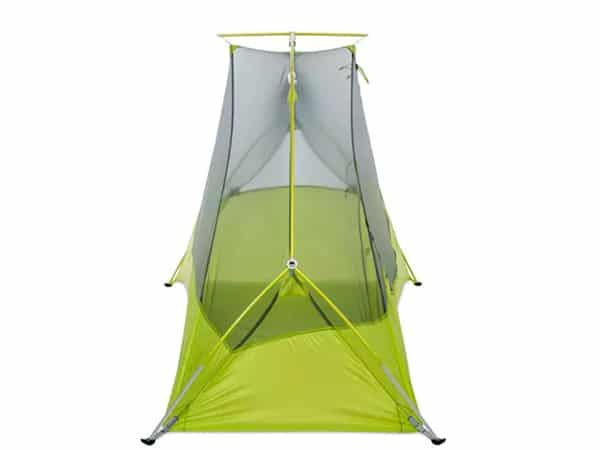 The construction is nylon, with an entirely mesh upper half that’s quite airy and breathable – the very definition of a summer tent. As ultralight simplicity is the name of the game here, there is only one door and no windows. All the seams are taped, which help with waterproofness (we touch more on that below). The rain fly is your typical polyester rainfly and MEC says it’s UV resistant, though how much, we don’t know. It’s also supposed to stretch less than nylon does when wet. We had some problems with it, as mentioned below. MEC put apparent thought into the details. 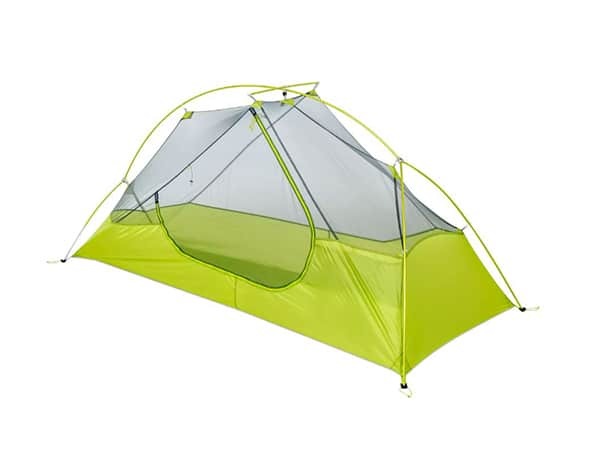 The tent itself is tapered, so it’s wider at one than the other, to which cuts down on weight. The fly has a slider for quickly adjusting tension in bad weather. And all the knickknacks are there, like reflective zipper pulls, stake out cords and tie backs, reinforcements where poles and fabric meet, and a pair of interior pockets. The poles are DAC Featherlight NSLs, made of T6 aluminum; they account for just a few ounces of the Spark’s total weight. And the setup uses Jake’s feet in the corners, which help make setup a breeze with one person. In fact, with the one-pole system, it can be up in about a minute. The Jake’s feet are secure and should help with longevity and durability too.  Even with all the attention-to-detail and sturdy, lightweight construction, there’s several big things that irk us about it, and keep us from recommending it wholeheartedly. First, it’s VERY small. Getting in and out of the 1-person Spark’s single door can be difficult, and it’s impossible to kneel and move around inside. When you’ve got a large pack full of gear to share it with, it’s downright cramped, as the vestibule itself is very small. Once laid out and ready for bed, we found our sleeping bags touched the sides of the tent – where they picked up any moisture on the tent itself. Due to the too-small fly, this means that your sleeping bag will probably get wet whenever you have bad weather. Not surprisingly, this is a big problem. For that reason alone, the Spark isn’t a good choice for taller people nor for backpackers going out regularly in Alpine climates. The Spark 1 is just too minimalist to offer the protection required due to the small rainfly. We don’t dislike the Spark 1-person tent, however it has very narrow use range. It’s great for smaller people on backpacking trips where bad-weather isn’t a regular problem. The Spark is still very light and packable, and does keep the bugs at bay. It just doesn’t hold up well in wet weather. If you want a little more room to spread out in and the lightest package possible, you could probably just carry a decent tarp instead – but you won’t have anything between you and the mosquitoes. We plan to keep on using it for quick, summer trips where the weather’s great but the bugs are horrible. Great read. I am actually looking for a good tent that would still be light but handy.